OPEN Health has restructured its eight businesses into four specialist practices, in a move that will see it retire names such as LEC, Reynolds-MacKenzie and Harvey Walsh. In their place will be OPEN Health Medical Communications (combining Succinct and Peloton Advantage) and OPEN Health Patient & Brand Communications (The EarthWorks, Reynolds-MacKenzie and LEC). Standing alongside them will be OPEN Health Consulting (previously Accretio) and OPEN VIE: Value, Informatics, Evidence (combining pH Associates, Harvey Walsh and OPEN Access Consulting). As part of the changes the London-based healthcare communications and market access group has also rebranded, with a single creative execution (pictured above). 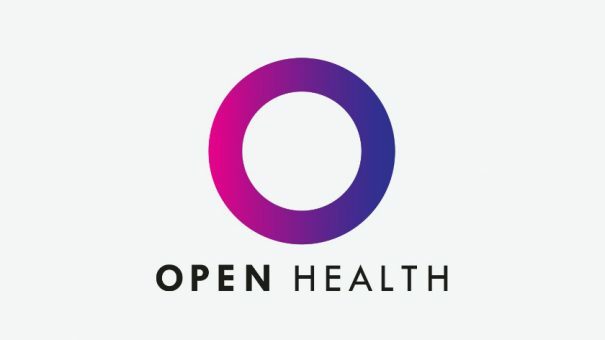 Formed in 2011 as a joint venture with Chime Communications, OPEN Health now operates in seven locations across three continents, and has around 520 employees. 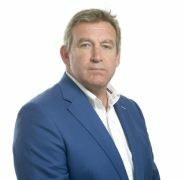 Last year the group boosted its stateside medical communications presence, merging with US-based Peloton Advantage, a 120-person strong business based in New Jersey.